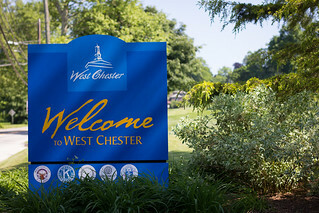 The ever so popular Town Tours & Village Walks kicks-off with guided tours of southwest West Chester on June 13, 2013. 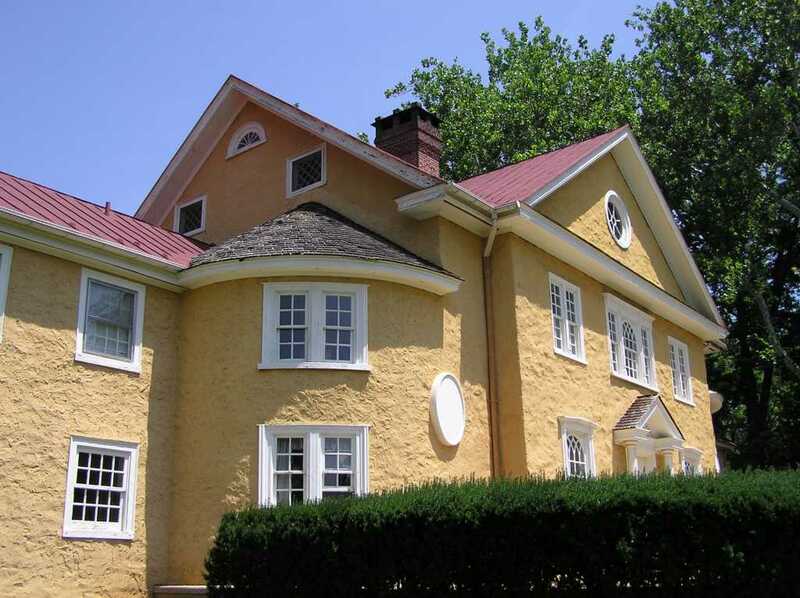 Registration and information for the tours is from 5:30 to 6:00pm at the Chester County Historical Society. The Lukens Band will perform as people gather and choose a particular tour. Free. Town Tours & Village Walks is a series of free summer strolls through historic neighborhoods, hamlets, villages and sites. Each tour is designed to inform, entertain and increase awareness of Chester County’s rich heritage and historic landscapes. A number of the sites offer a good selection of restaurants and shops to enjoy after your tour. For more information visit www.chesco.org or click here.